Lock in a great price for Let’s Unwind Cottages - The Salty Dog & Rock Lobster - rated 9.7 by recent guests. One of our bestsellers in Rye! 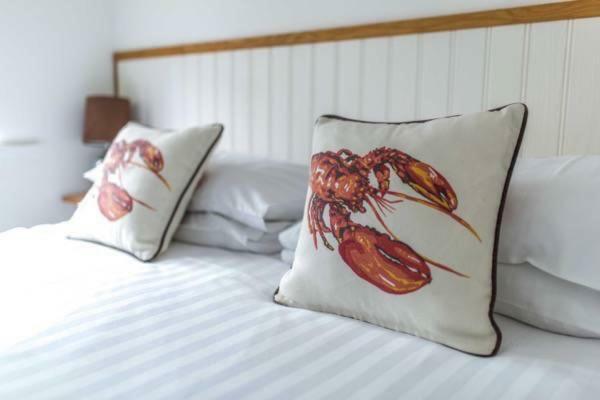 Set in the seaside village of Camber, Let’s Unwind Cottages - The Salty Dog & Rock Lobster offers two stylishly designed holiday homes just a few minutes' walk from Camber Sands Beach. With free WiFi access, these well-equipped properties are just 3 miles from the quaint town of Rye. From the properties, Rye Golf Club is 1.1 miles away and Rye Train Station is 4.2 miles away. Rye Harbour Nature Reserve is a 15-minute journey by car and Camber Castle is 4.9 miles away. 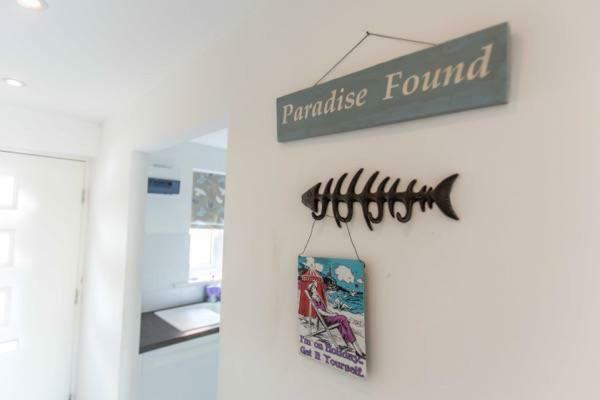 Let’s Unwind Cottages - The Salty Dog & Rock Lobster has been welcoming Booking.com guests since 1 Aug 2014. This cosy, 2-bedroom cottage offers a lounge opening onto an enclosed garden. There is a modern, well-equipped kitchen and off-road parking. 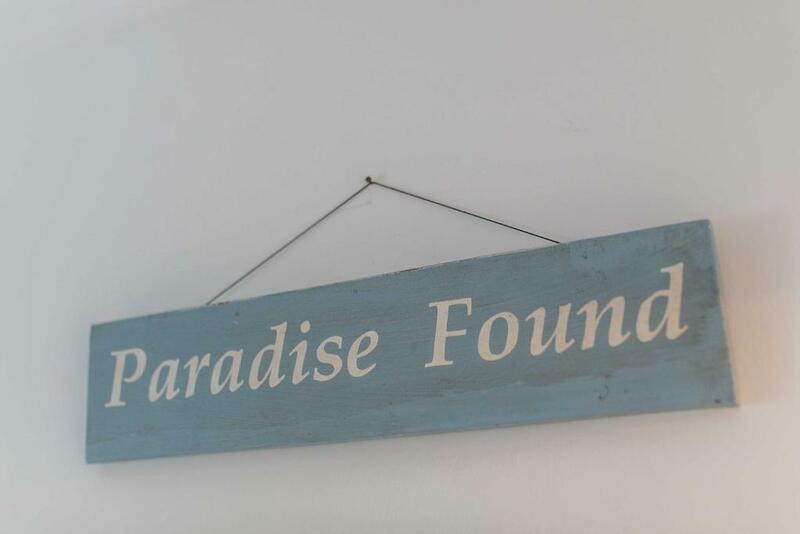 House rules Let’s Unwind Cottages - The Salty Dog & Rock Lobster takes special requests - add in the next step! A damage deposit of GBP200 is required 14 days before arrival. This deposit is fully refundable 7 days after check-out as long as there has been no damage to the property. A damage deposit of GBP 200 is required. The host charges this 14 days before arrival. This will be collected by PayPal. You should be reimbursed within 7 days of check-out. Your deposit will be refunded in full via PayPal, subject to an inspection of the property.